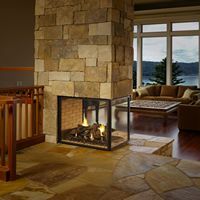 Visit our showroom and one of our experienced sales consultants will guide you through the process of custom designing the perfect fireplace for your home or business. 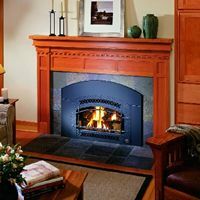 If you don't see what you are looking for online or on display in our store, browse through our catalogs for a fantastic selection. 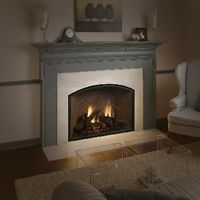 The models shown below are just a sample of what we offer. 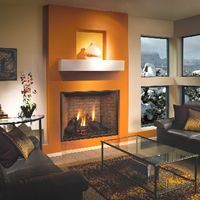 Models and styles vary season to season. 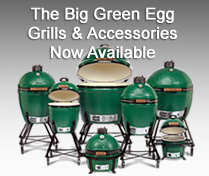 Visit our showroom to see the latest display models and browse through our catalogs. 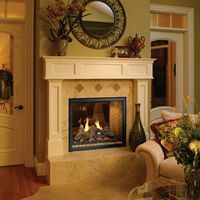 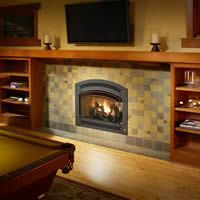 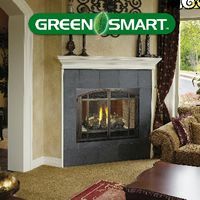 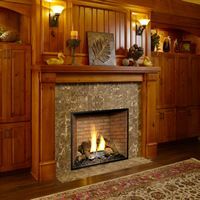 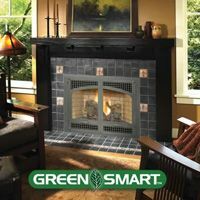 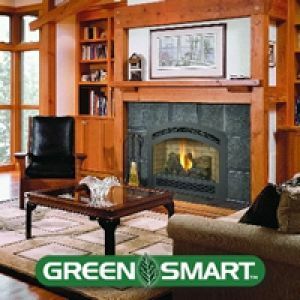 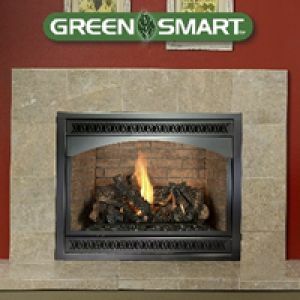 For more information about gas fireplace makeovers, visit our showroom located in Maryland, Baltimore County, just outside Baltimore City, in Lutherville - Timonium at 1616 York Road.